Hi! I am so happy you’re here. I am constantly inspired by women who aren’t afraid to follow their hearts and reach their goals. I currently surround myself with a network of creative and driven women and would like to expand this network even more so. By attending the Create and Cultivate Conference in New York City, not only will my community be enlarged, it will be enriched. In addition, this conference will exponentially increase my knowledge and confidence as a small business owner & entrepreneur. The life of an entrepreneur isn’t always easy, in fact, it’s really hard. It’s a lot of hard work and a lot of long hours, but it’s what I love. As this life is a true passion of mine, I am asking my friends, family, fellow creatives, and supporters to donate to my Create and Cultivate fund through May 1, 2019. This fund will cover the costs of my airfare and conference ticket. No matter how big or how small, your donation is meaningful and truly appreciated. Create & Cultivate is headed to the Big Apple on May 4th 2019. A one-day conference filled with panels, pop ups, mic drop moments mentor power hours, delicious food, cocktails and all the things you have come to know and love from C&C. The core focus of all of their conferences is to entertain, enlighten and inform women around key topics surrounding #sidehustle life, the ever changing digital landscape, entrepreneurship, and the real talk that comes with being a modern working woman #PREACH. From launching a blog or a business, developing content strategies or taking existing strategies to the next level, I will be networking with like-minded women all while hearing advice from the best in the business. 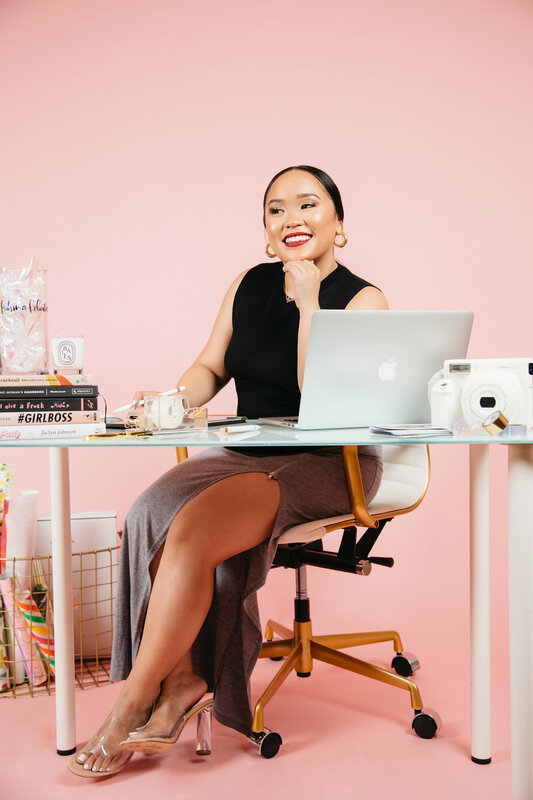 C&C is a one-stop shop for the millennial creative business woman catering to all kinds of entrepreneurs, even those with full-time jobs looking to get more from their current environment.